MSG Monosodium as a flavor and in the right amount, MSG(Monosodium Glutamate)can enhance other taste-active compounds, improving the overall taste of certain foods. MSG(Monosodium Glutamate) mixes well with meat, fish, poultry, many vegetables, sauces, soups and marinades, and increases the overall preference of certain foods like beef consommé. Looking for ideal Monosodium Glutamate 99% MSG Manufacturer & supplier ? We have a wide selection at great prices to help you get creative. 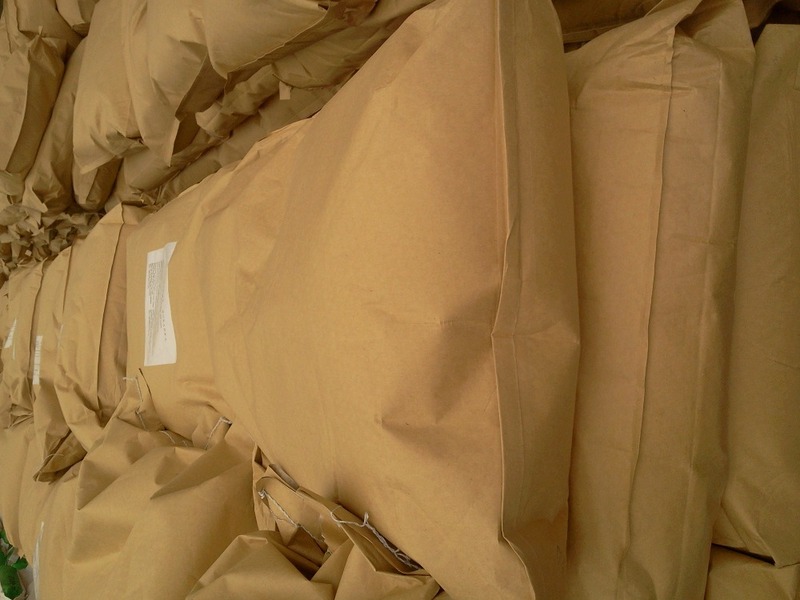 All the Monosodium Glutamate 99% MSG Seller are quality guaranteed. 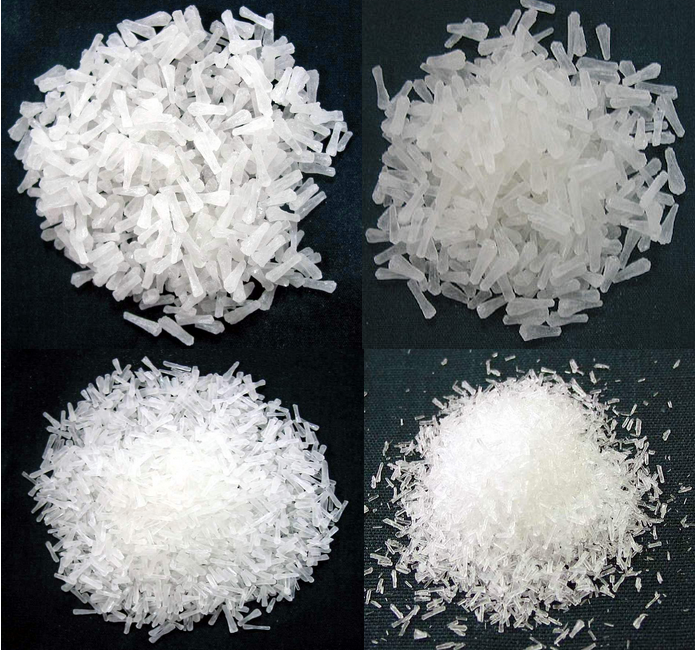 We are China Origin Factory of Monosodium Glutamate Seller. If you have any question, please feel free to contact us.